Gilbert J. Wise, MD, FACS is a Clinical Professor of Urology at Weill Cornell Medical College and an Attending Urologist at New York-Presbyterian Hospital. Dr. Wise received his medical degree from Johns Hopkins University in Baltimore, Maryland, after which he completed two years of residency in Internal Medicine at University Hospitals Cleveland, Ohio. Prior to residency training in Urology he served in the Epidemic Intelligence Service of the United States Public Health Service. Urologic training was obtained at the Montefiore Medical Center Bronx, New York. Following Certification by the American Board of Urology, Dr. 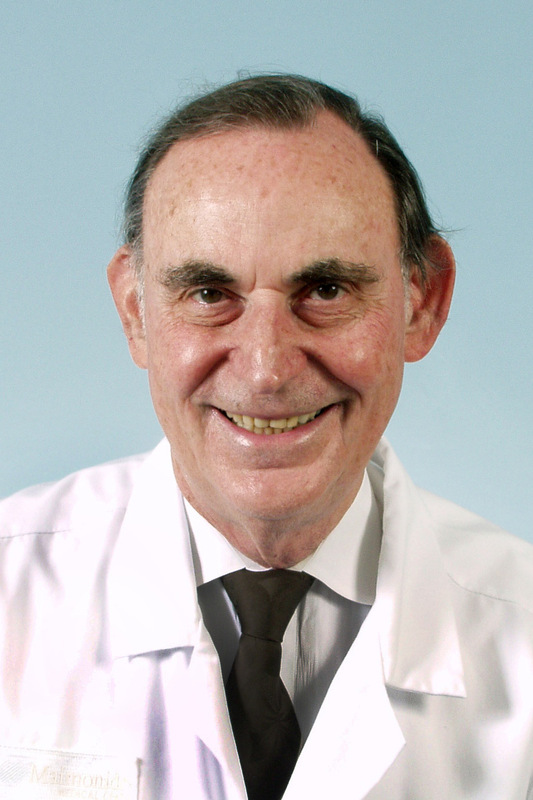 Wise became Director of Urology at the Maimonides Medical Center and Coney Island Hospital Brooklyn, New York. In 1988 Dr. Wise joined the Faculty and Department of New York-Presbyterian Hospital where he participated in use of the first New York ESWL (Extra Corporeal Shock Wave Unit) for Treatment of kidney stones. Dr. Wise has devoted his professional interests to general urologic practice, infectious disease and prostate cancer. He has over 100 published peer review journal articles in addition to numerous book chapters and abstracts. He has awarding winning American Urologic Association (AUA) Poster presentations regarding subject matter including Urinary Fungal Infections, Prostate Cancer and Historical Commentary. He is considered an international authority on Genitourinary Tuberculosis and Urinary Fungal Infections. Dr. Wise serves as Review Consultant for the Journal of Urology, Urology, Journal of Andrology, Journal of Endourology and other foreign urologic publications. In 2009 Dr. 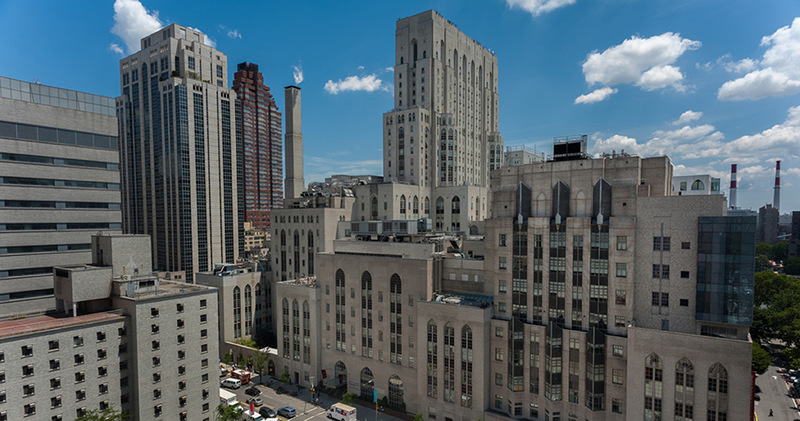 Wise moved his professional activities to the Brady Urologic Health Center at New York-Presbyterian Hospital, where he continues both teaching and clinical care. He has been active in urologic activities, having served as an officer of the New York Section of the American Urologic Association (AUA), and Section of Urology at the New York Academy of Medicine. Dr. Wise is presently Historian of the New York Section of the AUA. Swimming and music study are important activities for Dr. Wise. Dr. Wise and his wife are frequent attendees at music events at Lincoln Center. They travel frequently to all parts of the world. They have two sons.